2. 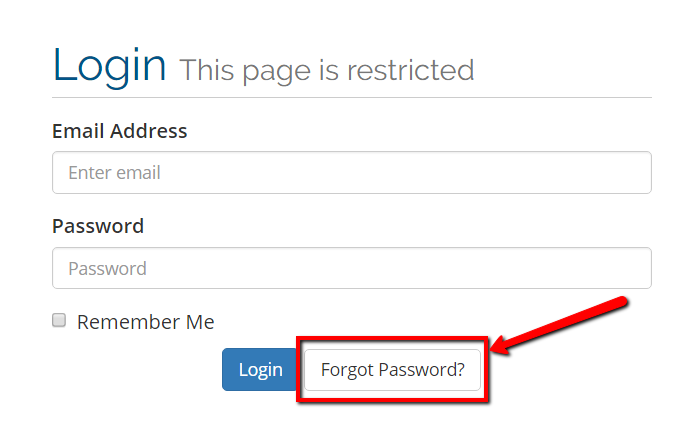 In the upper right corner of the page, select the orange "Login" button. 3. 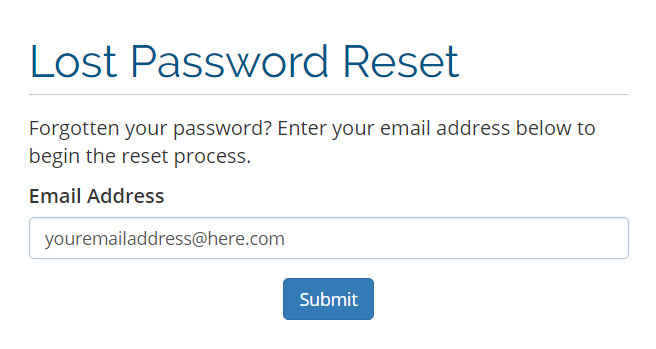 From here, select the forgot password button. Do not worry about entering your email address on this screen. You will do this on the next screen. 4. Enter the email address you have on file with AirNorth into text box and press submit. 5. You should receive an email with a link that you will need to click, taking you to a page prompting you to create a new password. *NOTE: If you do not see the email in your inbox within a few minutes, check your spam folder. You will need to move the email from your spam folder to your inbox to ensure future emails from AirNorth are not identified as spam. If the email does not show up in your spam folder, call our office at 231-333-3104 and we can manually create a temporary password for you and guide you through accessing your online account.